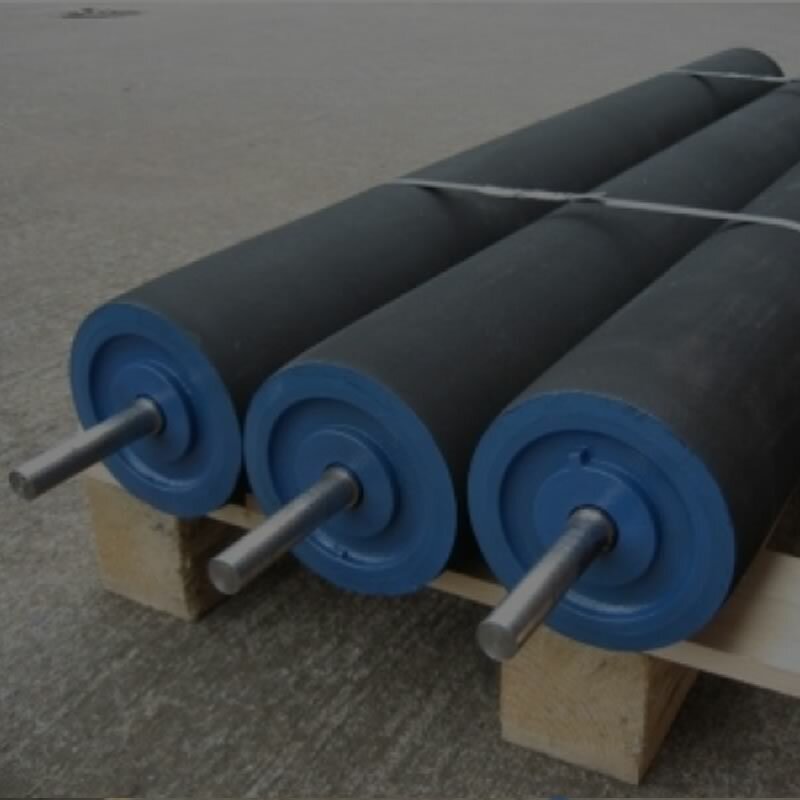 of precision engineered, heavy duty, cost effective, superior quality conveyor rollers and troughing sets for the bulk handling and conveyor industry Worldwide. 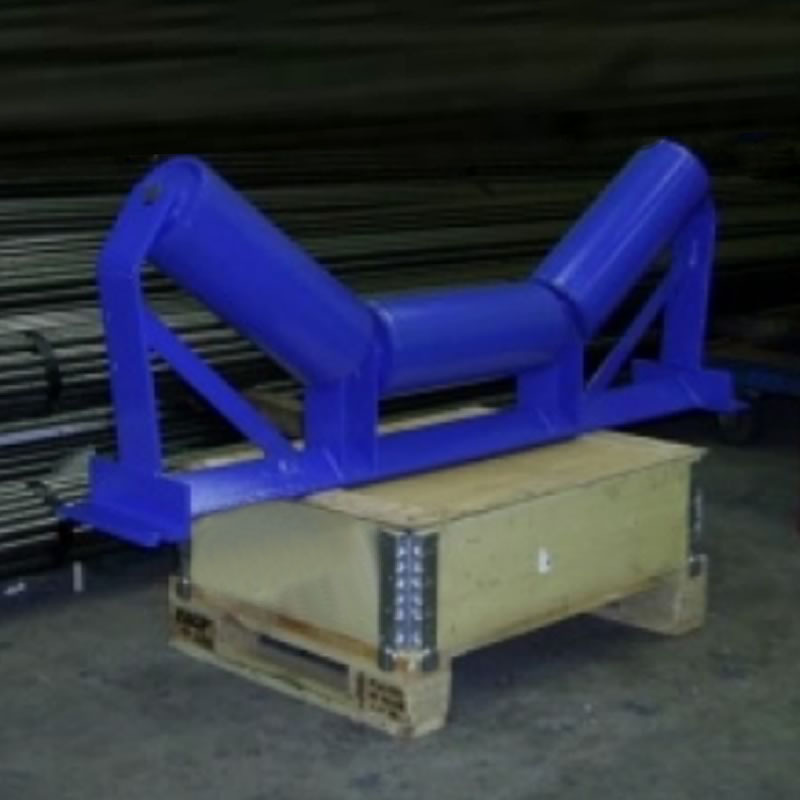 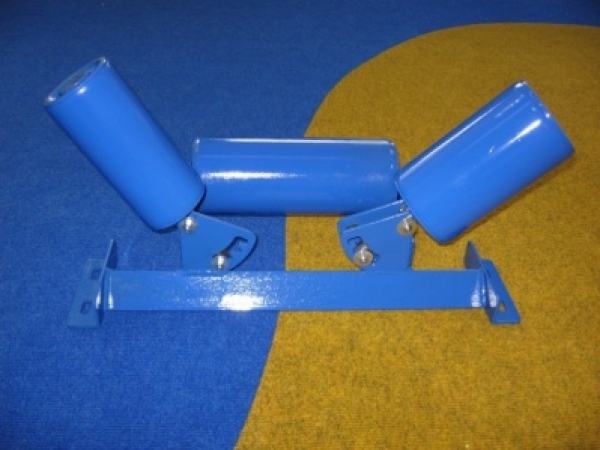 Abbey Rollers and Troughing Sets are used in a broad range of environments, temperatures and conditions with outstanding long term performance and reliability. 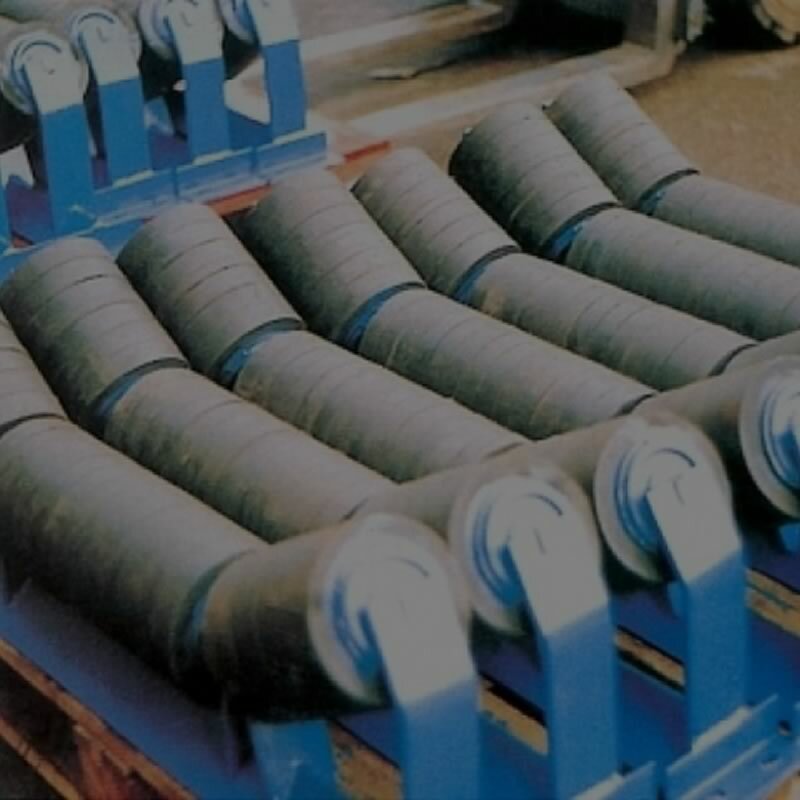 Our design and construction gives ultimate bearing protection resulting in a superior roller delivering long life and reliable performance, every time. 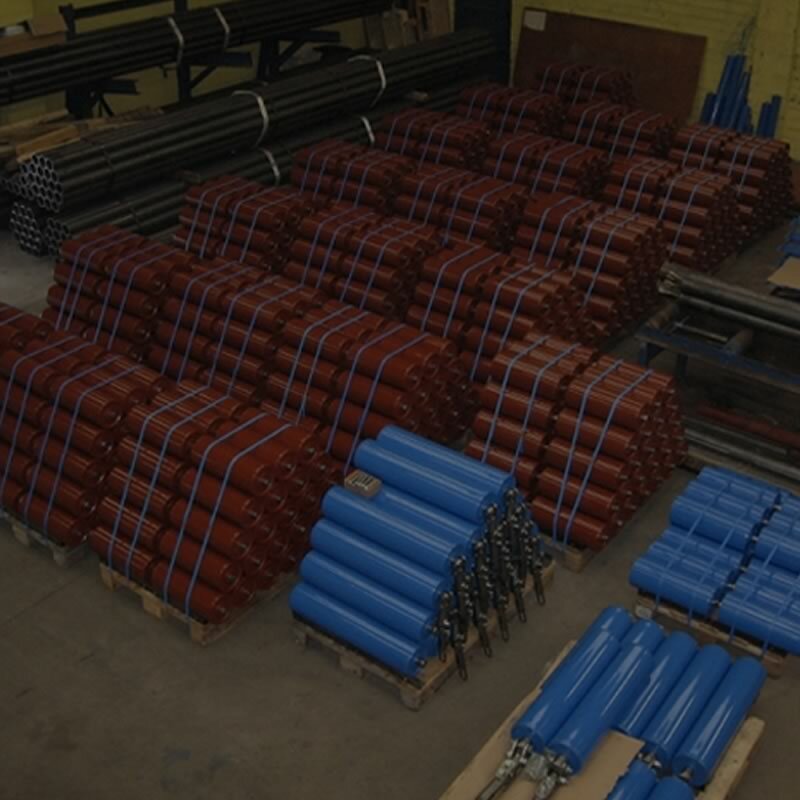 Quarrying, Mining, Sand & Gravel, Power, Cement, Recycling Facilities, Fertilizer, Port Facilities, Glass, Peat, Timber, Paper. 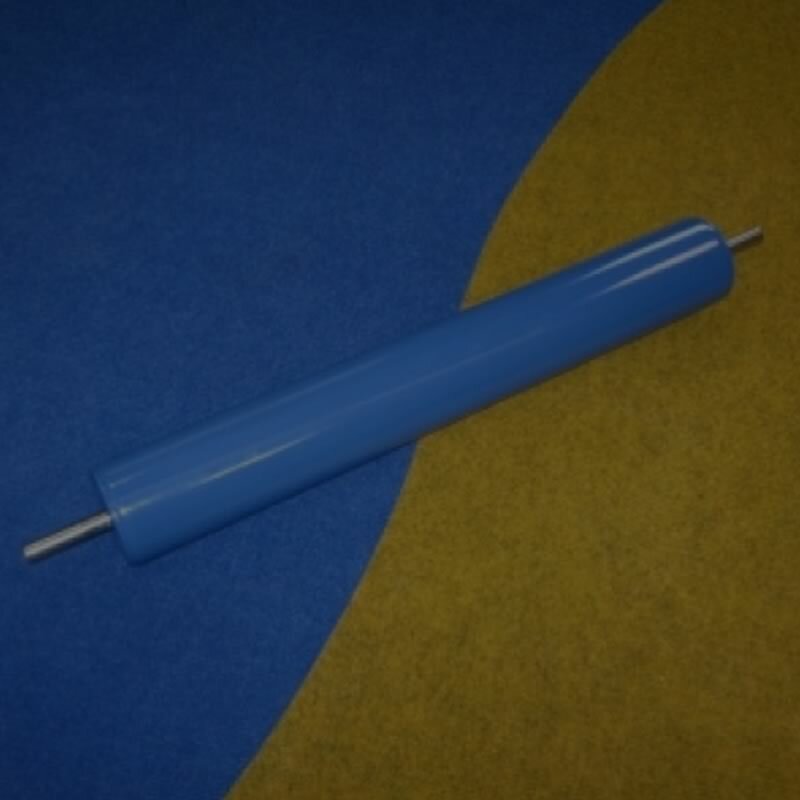 What makes the Abbey Roller so POPULAR? 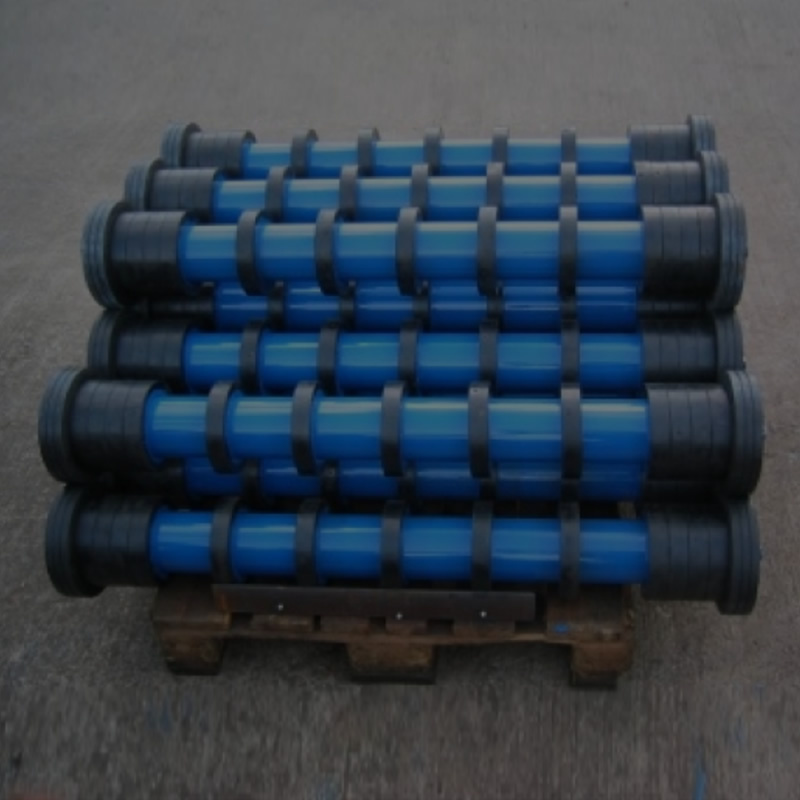 All our rollers are precision made, heavy duty and cost effective for use in a wide range of temperatures, environments and conditions. 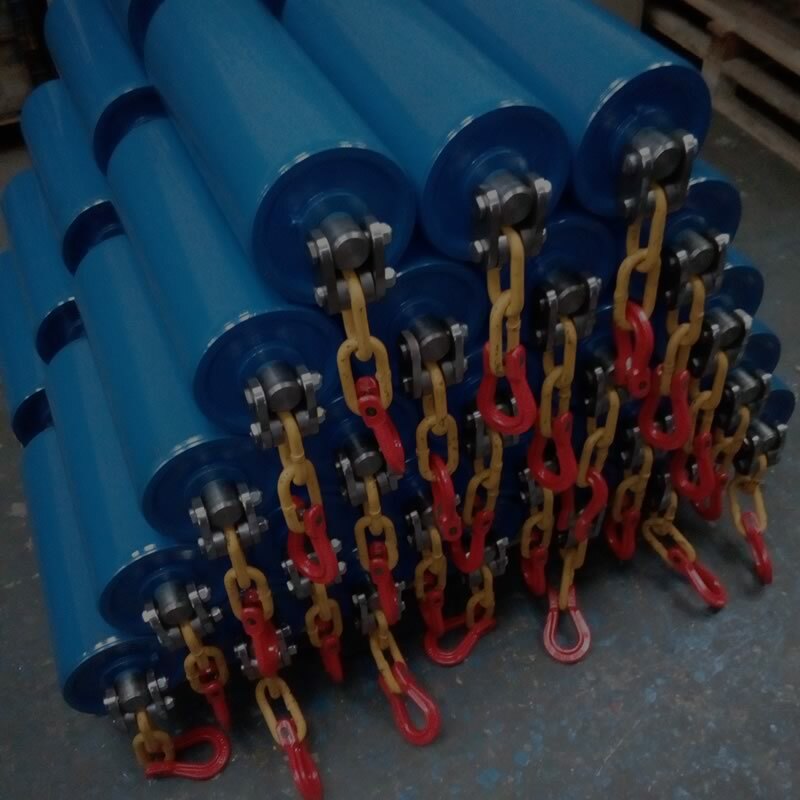 We have become internationally recognised as a market leader of heavy duty superior quality conveyor rollers, and a reliable supplier to the conveyor industry in Ireland and Worldwide. 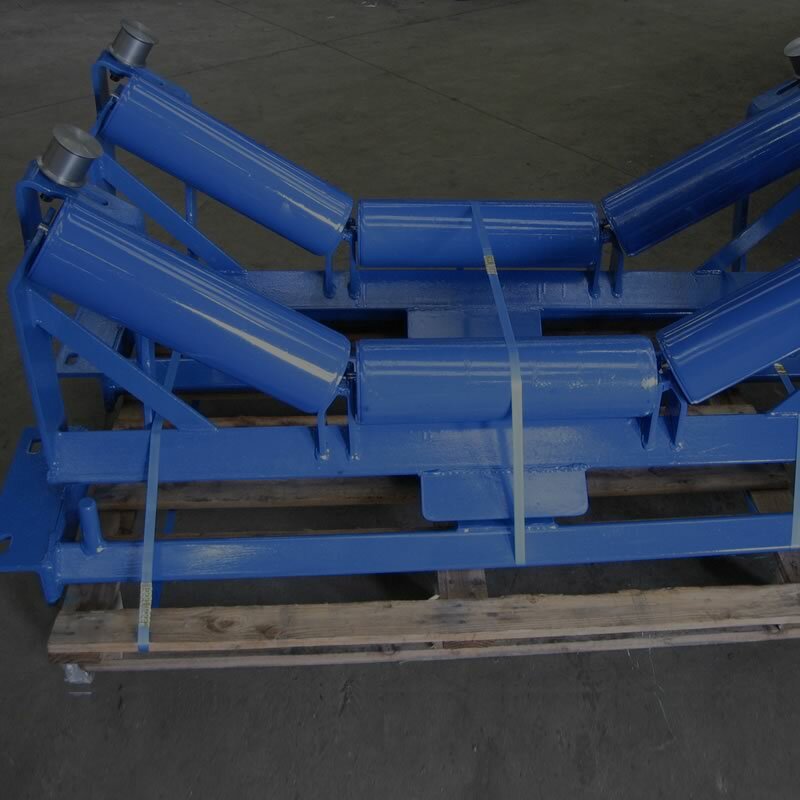 Easy ordering – simply complete the replacement roller chart for your individual roller requirements or our troughing set order form for complete sets – it’s that easy to get what you want!